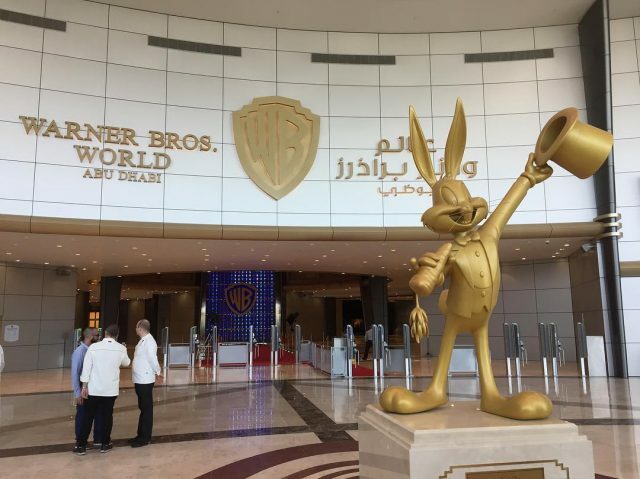 Comic book and cartoon lovers are in for a treat with the launch of Warner Bros World Abu Dhabi. The $1 billion dollar theme park features 29 rides and attractions that bring many of your favorite characters to life. Tickets are on sale now — priced at AED 230 (kids) and AED 295 (adults). 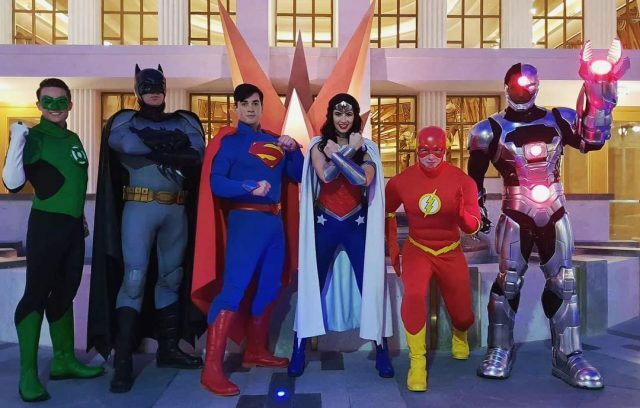 The theme park brings to life fan-favourite DC Super Heroes and beloved animation characters from Looney Tunes and Hanna-Barbera, including Tom and Jerry, Scooby-Doo and The Flintstones. 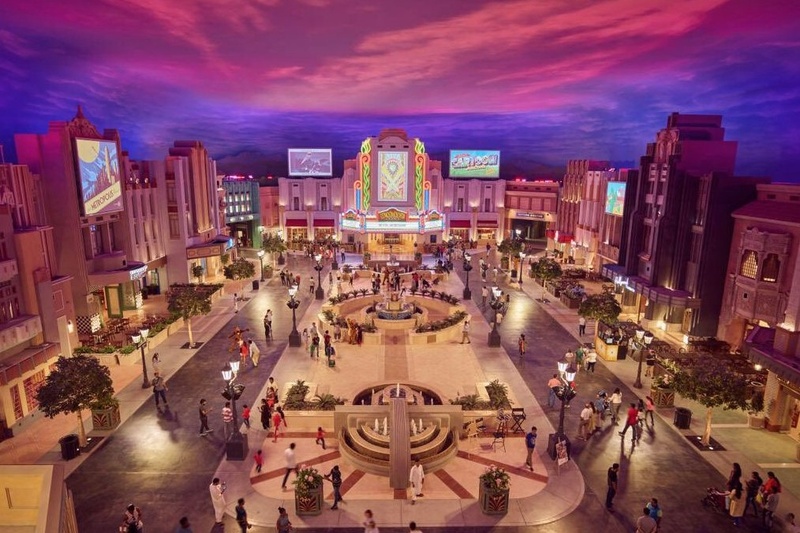 The park features six imaginative lands – Warner Bros. Plaza, Gotham City, Metropolis, Cartoon Junction, Bedrock and Dynamite Gulch – bringing together super heroes and super-villains from the DC Universe, including Batman, Superman and Wonder Woman.